How Can I Delete A Payment On A Invoice? 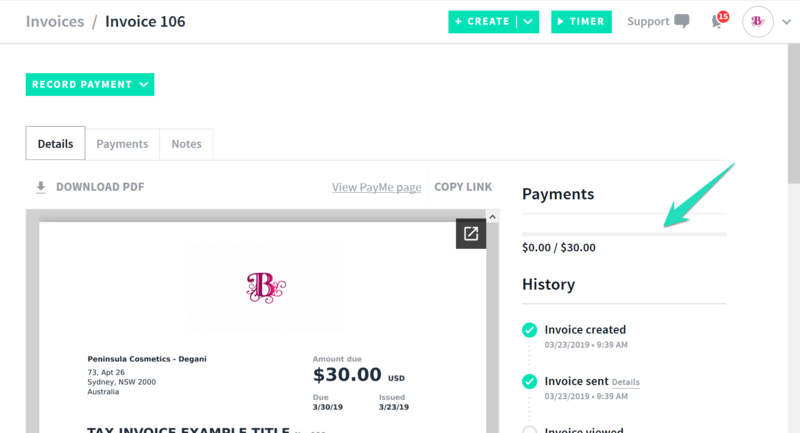 Every now and then you may need to delete a payment that has been recorded against an invoice and you can do this with AND CO in a few simple steps. 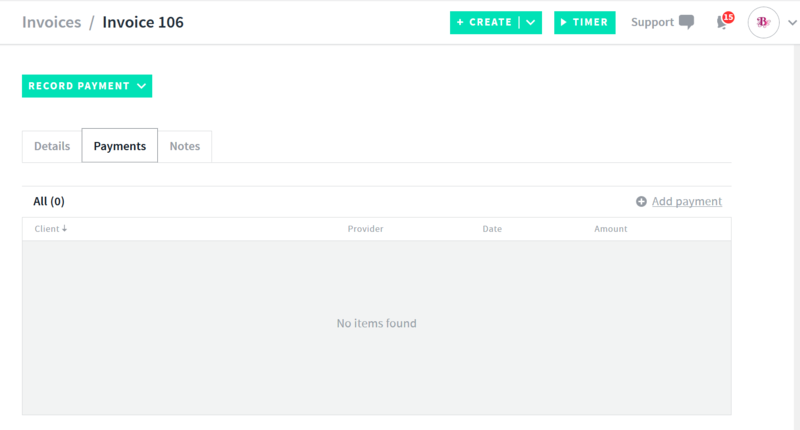 Once you have selected the payments tab, you will see all payments that have been recorded/applied to the invoice. To delete the payment that has been recorded, select the 3 dots icon to the right of the invoice. Once you have selected the 3 little dots icon you will see the option to > delete the payment! Once you have selected the option to > delete you will see a pop up warning asking if you want to delete the payment displaying the amount. Once the payment has been deleted, this cannot be undone. Always double-check before deleting anything in AND CO! Simply select > Yes Delete it, to delete the payment.